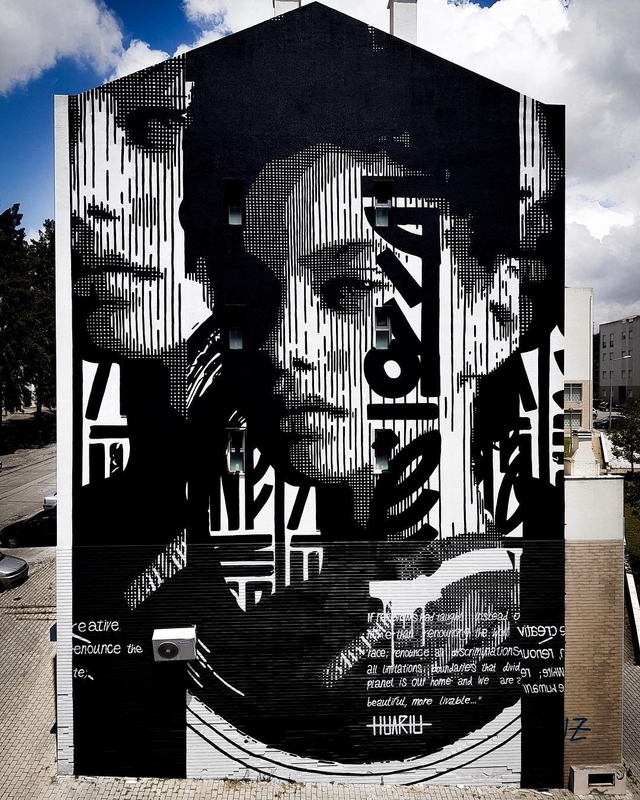 Loures, Portugal: new piece by Huariu for Loures Arte Pública. 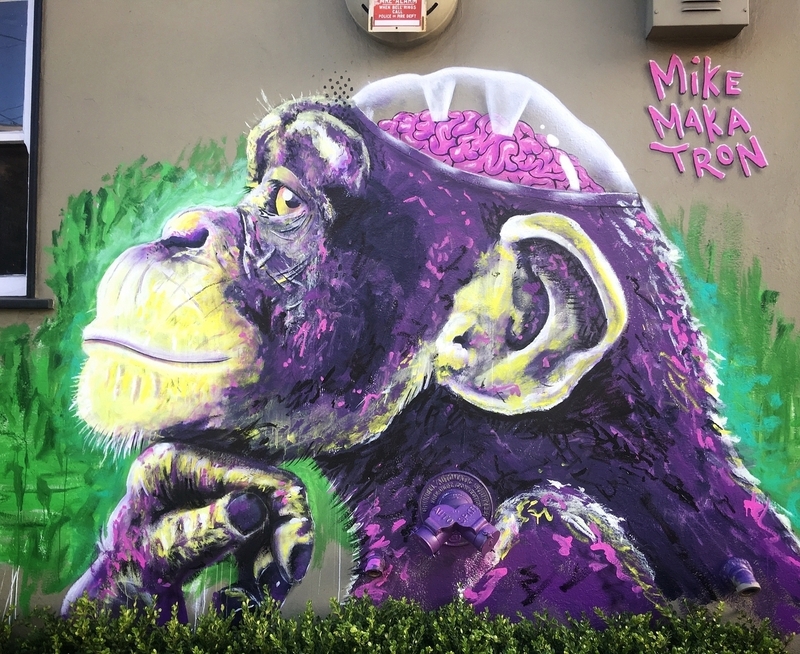 San Francisco, USA: new piece by Mike Makatron for Q Bank Gallery. 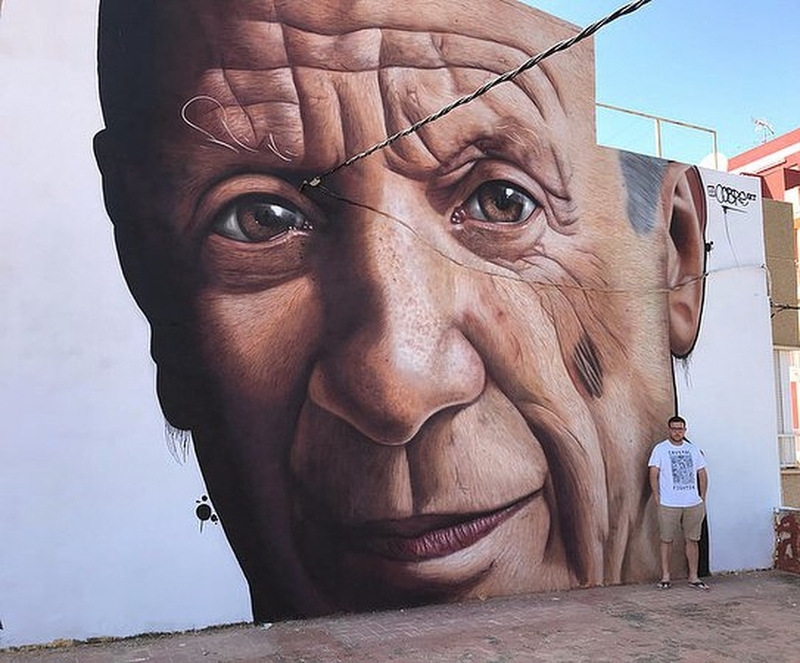 Torreblanca, Spain: Pablo Picasso by Argentinian artist Andres Cobre aka NDC media for Citric Festival.